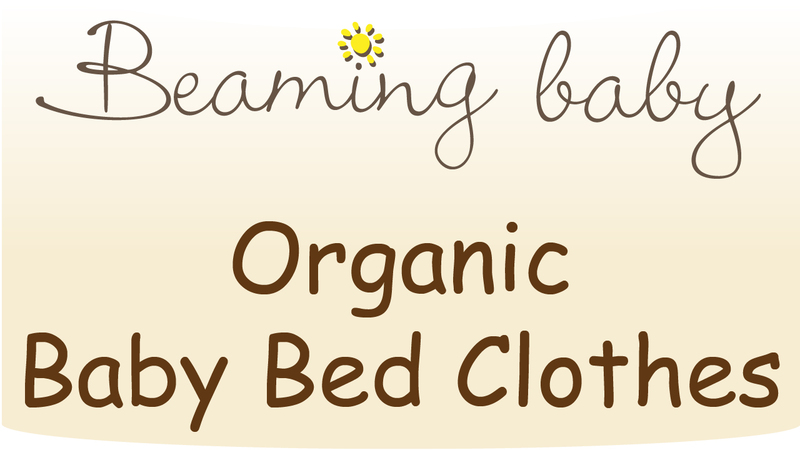 The Beaming Baby Organic Cotton Fitted Moses Basket Sheet creates the most Natural Sleeping Environment possible for Your Precious Newborn Baby. An elasticated gather for a safe, snug fit. Fits mattresses with a width of 27cm x 68cm to 35cm x 76cm.